Team Belize after they defeated Chile to clinch the championship. Congratulations to the members of the Belize National Cricket Team that participated in the International Cricket Council (ICC) Americas Division 3 Tournament in Costa Rica. 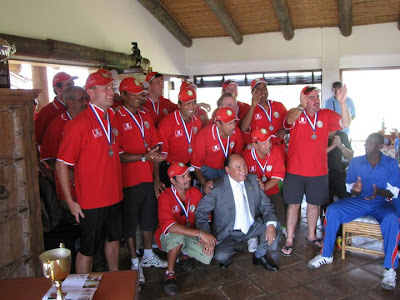 Belize defeated all the competitors to bring the championship cup back home. Congratulations to the players, coaches and all the officials for making Belize proud. The team returned to the country on Sunday morning. Belize is now promoted to the ICC Americas Division 2 Tournament and will compete in this tournament on April 9, 2011 in Suriname. 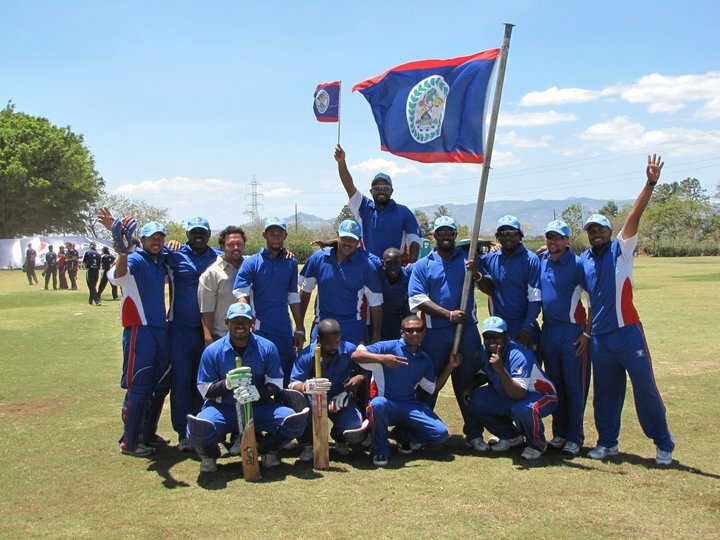 In the final day’s play of the Americas Division 3 Championship undefeated Belize took on second place Chile while the host Costa Rica tangled with rivals Mexico. Chile won the toss and elected to bat under sunny but very windy conditions, opener and tournament leading run scorer John Fecci got the innings off to a good start with a quick contribution of 21, the middle order batsmen did not stay around for any time but were aided by 14 wides and 3 no balls bowled by the Belize bowlers. Pablo Mejias contributed a useful 19 not out at the end to guide his team to 85/7 in their 20 overs. In reply some early wickets gave hope for a Chilean upset but the tournament’s MVP Conway Young with 23 and Mykelt Anthony 34 brought Belize to a comfortable 5 wicket victory with four overs to spare. 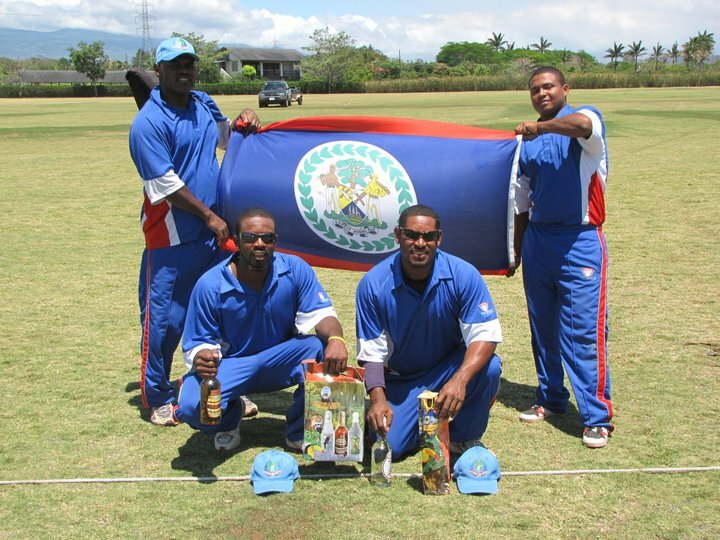 The victory kept Belize undefeated during the tournament and the Americas Region Division 3 Championship. Mexico won the toss and elected to bat. Runs came at a steady pace as Kaushal Ahuja (37), Tushar Gupta (22) and Yasir Patel (33*) all had solid innings. At the end of their 20 overs Mexico had set a respectable target of 130 while losing only 5 wickets. 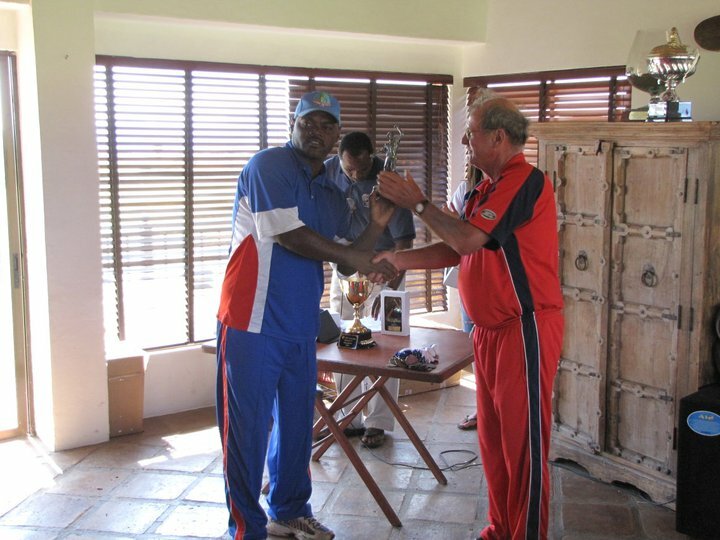 For Costa Rica Sam Arthur was the top bowler with 3/27. Costa Rica in reply offered no resistance, only Ben Smith (15) and Nasir Ali (14) got into double figures as Yasir Patel 5/16 and Tushar Gupta 4/19 completely destroyed the batting line up to give Mexico a convincing victory by 95 runs. At the presentation following the final lunch Ambassadors from the United Kingdom, Chile, Peru and Mexico together with the secretary from the Ministry of Education Costa Rica assisted with the presentation of various awards. 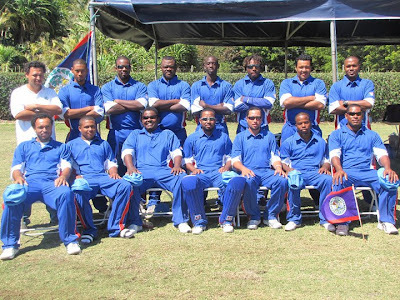 The cricket delegation to Costa Rica are: Dirk Sutherland, Captain; Howell Gillett; Garret Joseph; Warren Anthony; Keve Flowers; Conway Young; Dorian Gabb; Robert Casasola; Herbert Banner; Jermaine Pook; Kene Broaster; Kenroy Roca; Percy Flowers; Mykelt Anthony; Elston Wade, Manager; Dwight Gabb, Official. Thank you Linda for keeping us inform with the latest event. Congrats to our Belize National Cricket Team. 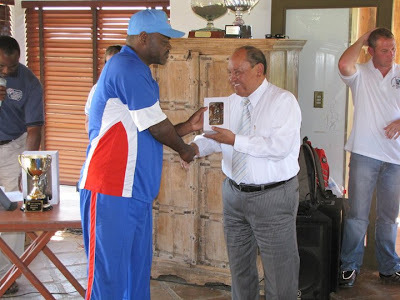 As Belizean we are all proud of our fellow athlete. All their hard work and effort is paying off. I wish them the best and hope they continue on the right path. Keep up the good job. 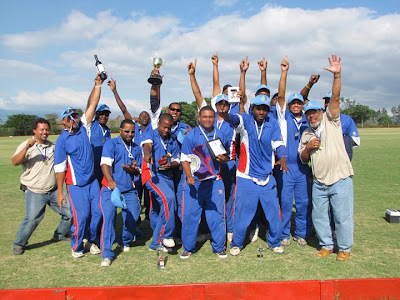 Hope all is well with you and thanks for the info on the cricket win. As a young man I played cricket and my grandfather, Robert Clarke, sponsored a Belize cricket team in the 1920s having been an avid player himself in the 1880s & 1890s both in Belize and in Africa where he was head of Customs in Ghana then known as the Gold Coast. Man, these guys make us very proud!!! We finally win something internationally! The team needs to be careful not to slip back to Division 3 since we were already promoted to Division two and relegated the following year. 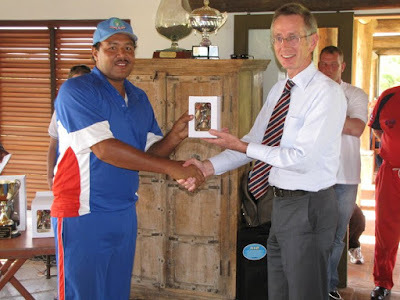 The biggest problem with cricket in Belize is that there is not enough cricket being played at all levels, which affects the quality of cricket being played. And when you look at the current make up of the national team it's basically the same team that is chosen each time with the exception of a couple players and these players, most of them, if you check thru the regular competion they do not perform consistently; what we need is a proper structure for cricket in Belize from the primary schools up. That's our biggest hinderance at the moment we have no youngsters that will continue the work and that is the reason we cannot progress beyond div 2. I am proud to be a Belizean and to see the team do well, but I am also concern that we keep taking one step forward and two steps backward. 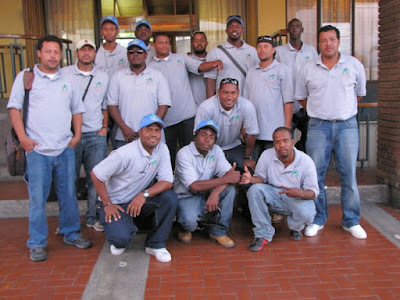 Good luck guys in Suriname! !